The LLC must issue Form W-2 to all employees and Form 1099 to all independent contractors. After receiving the filled out W-2 and 1099 forms, the LLC must report this information to the IRS by filing Form W-3 for employees and Form 1096 for independent contractors. If the LLC is engaged in a business involving the collection of tips, such as a restaurant or bar, the LLC must report tip income on Form 8027. Additionally, the LLC must file its final annual or quarterly employment tax return by filing either Form 940 for annual returns or Form 941 for quarterly returns. After filing these forms, the LLC must cancel its Federal Employment Identification Number. An LLC may elect to be taxed as either a corporation, partnership or sole proprietorship. 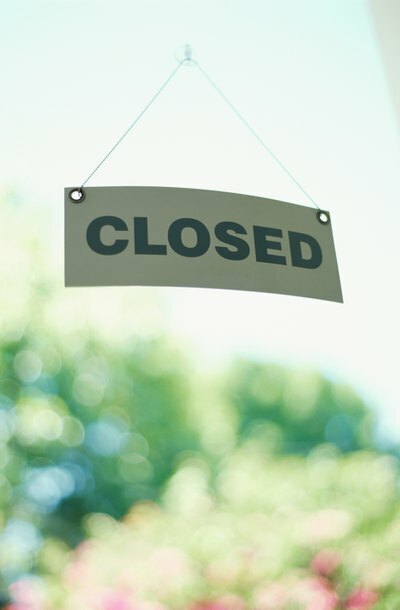 After choosing to close, the LLC must file a tax return to report capital gains and losses and indicate on the return that it is the final tax return for the LLC. If the LLC is taxed as a corporation, the LLC must file Form 1120. If the LLC is taxed as a partnership, the LLC must file Form 1065. If the LLC is taxed as a sole proprietorship, the owner of the LLC must file Schedule D on his individual tax return and indicate that the sole proprietorship will be closing. An LLC that will be closing must report to the IRS that it will be dissolving and liquidating by filing Form 966. When filling out Form 966, the LLC must execute either a resolution or plan to dissolve. As part of the resolution or plan to dissolve, the LLC must set forth a detailed plan for dissolving LLC assets and paying LLC creditors. Furthermore, if the LLC is completely dissolving, it must indicate on Line 10 of Form 966 that the LLC is dissolving pursuant to Section 331. After electing to dissolve, the LLC must sell off any assets owned by the LLC to pay LLC creditors. If there are any proceeds remaining, they must be distributed to LLC members. The process of liquidation must be reported to the IRS on Form 8594. If any LLC assets are not sold and are instead exchanged for other assets, this asset exchange must be reported to the IRS on Form 4797.